Congrats on your Boston finish! great report, mel, even if it wasn't the day you were hoping for. so glad i got to meet you and give you a hug at the finish. everyone, not only your dad, is proud of you!! congrats! It may not be the day you imagined but you did great. I have no doubt your Dad was there giving you a gently nudge and encouragement. yup, I ate a whole cake while reading that ;) Congrats on your Boston Finish! You overcame all the challenges before you and proved just how strong you are. I am beyond proud of you. I've never commented before (I read you all the time), but damn girl, I am sitting here crying (at work, luckily my office-mate is off). I tracked you on Monday, and wondered what was going on, and I figured it was just one of those days where it didn't come together. But, oh how it did... that moment at the finish line with your dad there? We each get so few moments like that in life. Running 26.5 (!) hellish miles to feel the spirit/presence of your dad - WOW. He was there. 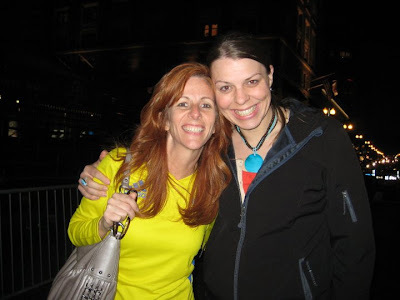 Wow, I'm a regular reader of your blog and I know C and R that you met on your plane ride! I live in Oklahoma too and went to high school with C. She was also my sons teacher. :-) Very cool. So proud of her...and of you. Great job!!! Nice job, it was not easy, but you DID it! oh my goodness, I love this play by play post. I had tears in my eyes at the end...ahh, your Dad must be SO proud :) beautiful story of such an amazing event in your life...CONGRATS TO YOU!!! I feel sick after running 4 miles, I can't even IMAGINE 26.2! geez!!! Good for you for sticking with what sounds like an extremely tough race. How great that your father's spirit could help you! Perserve and endure! And that you did!! While it may not have been what you envisioned, I hope it will still be something very special as you fought hard for it! Congrats!! What a wonderful, inspiring race report. Now, if I can borrow your half marathon split time for May 1, then I will be very happy! Even though it was not "your day", thank you for sharing a beautiful and honestly transparent race report. Congratulations on your 1st Boston! nothing about that was easy. and I agree about the sticking road through the water stops! so proud of you Mel! I didn't exactly have the race I was hoping for either but you pulled through, sucked it up, and still had a pretty killer time by my book! What an inspiring read. My eyes filled with tears, and I just want to reach out and hug you! The disappointment after hard training is so hard to swallow... but you really did awesome! I'll steal your times anyday! 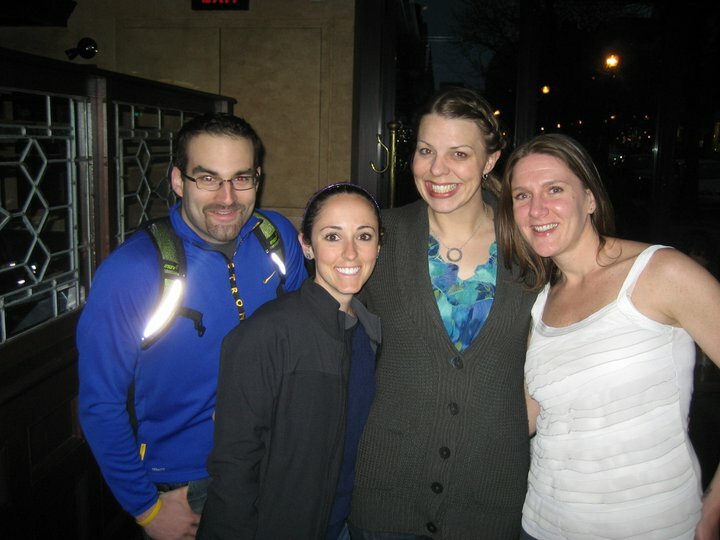 Most importantly, you pushed on and FINISHED BOSTON!! Congratulations Mel and thank you for sharing what had to be a difficult post to write. This post was so inspiring!!! You struggled through one of the hardest marathons out there but you DID NOT QUIT!!! My eyes flooded with tears when you described being hugged by your Dad. I'm sure he is VERY proud of you Mel!!! Maybe you had a tough race so your Dad could be with you this whole time. If it would have been an "easy" race, would you have felt him as much? I think you ran your perfect race. Also crying! Such an amazing race! Way to push through, Mel! Awesome job & btw----so with you on the water station thing. 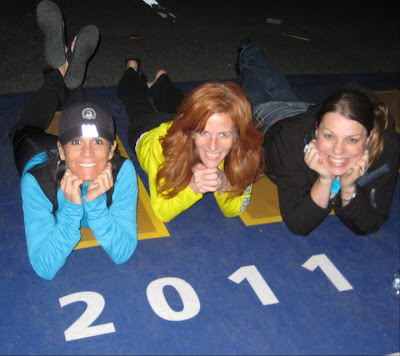 AWESOME race report Mel!!! I'm s proud of you for pushin through. It was so much fun getting to spend my weekend with you!!! What a day, what a race you had!! There are tears in my eyes and a smile on my face. Tears streaming down my face as I read this.seriously. Good Job Mel! You ran the hardest race of all! The mental race and you beat it!! Sometimes the body does what the body does and you have to go with the flow and not fight it. Re: race numbers...I never pin them on my shirt...blocks airflow on solar plexus prevents change of shirt etc. I pin it on the leg of my shorts..that's what the ultra guys do..you fold it up to make it just the number first. You could pin it to the side of your running skirt. Anyway, hope you are all healed up and thinking about your next race! That is such a beautiful tribute. In the end, it is far more important to have had this amazing time with your Dad's spirit...that beats any PR, any day! You don't know how often you inspire me. Almost daily, when dragging, as a tall mom (6'0) and pastor, I think of you Mel and dig a little deeper. Thank you for sharing your heart and your inspiration with us all. You are far more triumphant than you will ever know! Congratulations. So cool. (You had 33 comments and I almost wasn't going to comment because of that, but I know you'll probably have 33 more before I even get this typed out so I may as well make it 34.) Way to power through a tough tough race. You should be so proud of yourself. You've been through a lot over the past year... simply amazing! I had to stop reading a couple of times and blink the tears away. I don't comment often, and I know you and I have never really communicated, but please know that I admire you. In so many ways. Even more so after reading this. Congratulations on your first Boston finish. this is a beautiful story, you write with such an authentic voice. i'm sorry the day wasn't perfect, but it so much more inspiring that with numerous reasons to quit, you didn't. 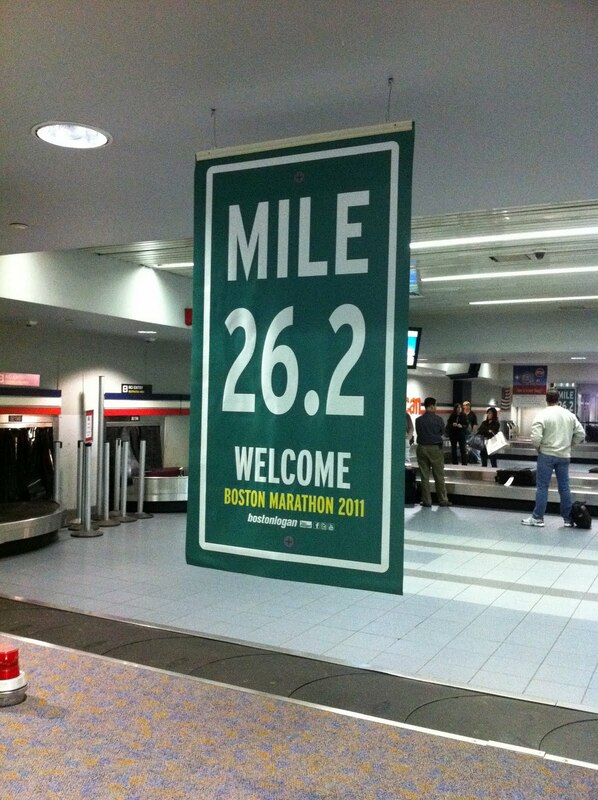 that's what makes runners and the marathon so amazing and inspiring. thank you for being your wonderful self. 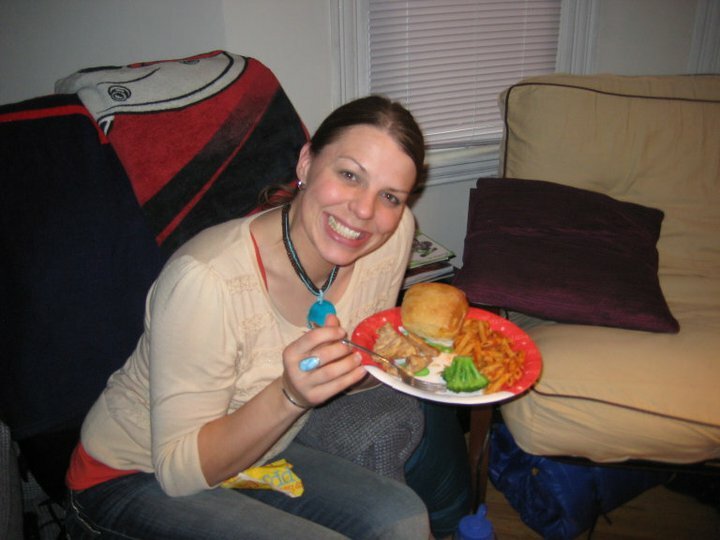 I'm a new follower and I adore your blog! 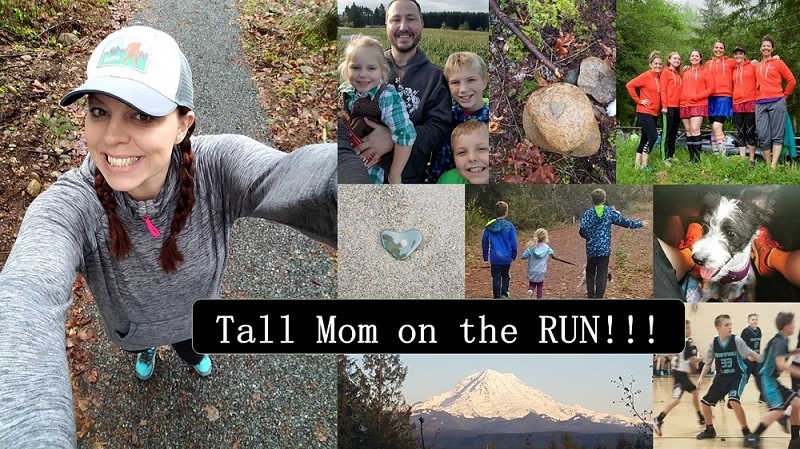 I'm just getting into running and voices like yours are oh so inspirational for me!! Happy Thursday!! Congrats, Mel!! 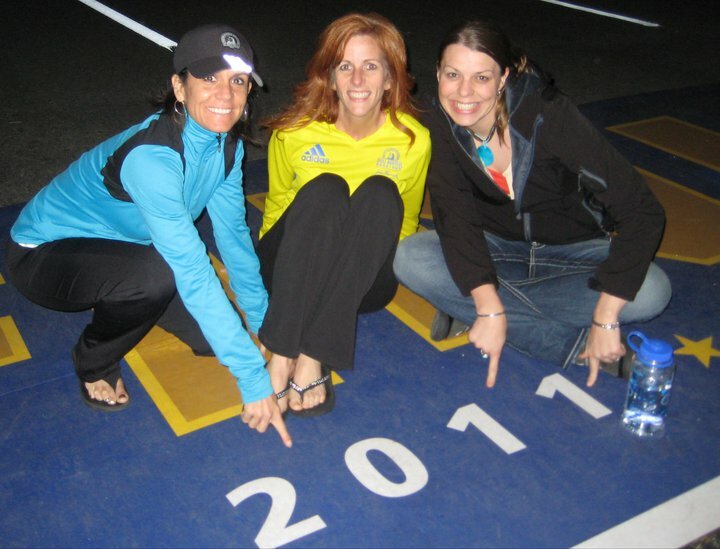 That Boston finish is YOURS forever, no matter what that day brought you. Way to dig deep and make it happen. Way to go!! CONGRATULATIONS!! YOU DID IT!! Amazing. Congratulations on pushing through even if it wasn't the race you hoped for. Wow! What an experience! But you did it! You stuck it out and finished!! I pretty much cried like three times reading this. I could relate, not any where near being at the Boston Marathon, but this is how I felt at Portland. Hardest thing in my life. The feeling of wanting to quit, I remember walking toward you and Jill...and you had no one to walk toward. I wish so bad I could have been there, to offer a ride to coffee that I know you would have declined!! 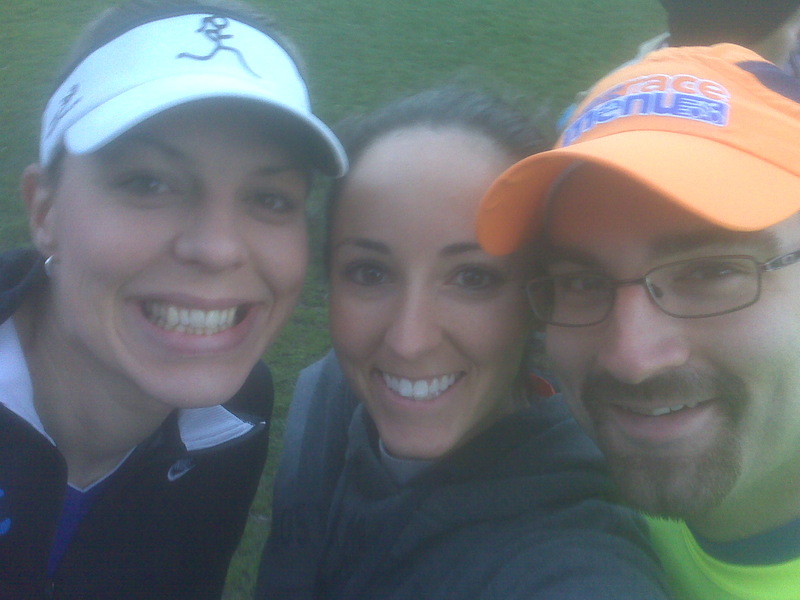 Then to run with you at mile 18!! But you did it and it you did it on sheer will, inner determination and self-motivation! You are unstoppable! Your dad is so proud of you!!! And how cool to get a hug from him at the finish!! I hope as time goes by, and it's not so fresh, you can see a little clearer just how amazing this was!! And for the record---this so made me want to run another marathon--as awful of an experience as it was!!! The accomplishment is that much sweeter! Way to go! 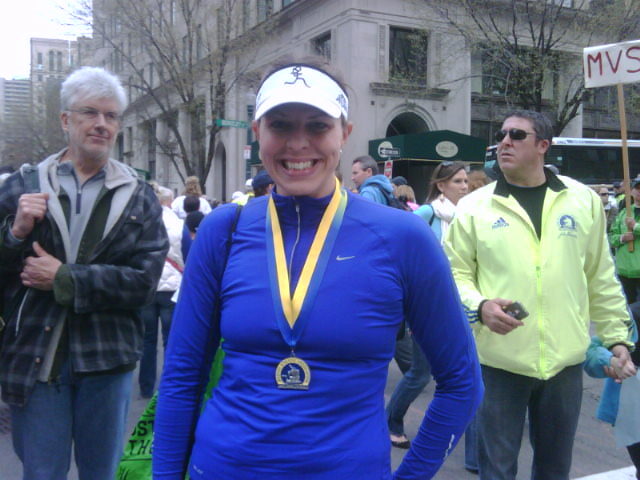 Great job finishing Boston! omg this was awesome to read. boston is one big jumble of emotions for me too. i am so proud of you! you've been through so much and i know how much this means. Congratulations!! Thanks for being so real and honest with your post. Your dad was most definately there crossing the finish line. Congrats! I was tracking you while at work and was so excited when I saw that you finished. Sorry that you didn't get the race you wanted, but you finished Boston! And you felt your dad's presence with you! That's all that matters. I am completely choked up. 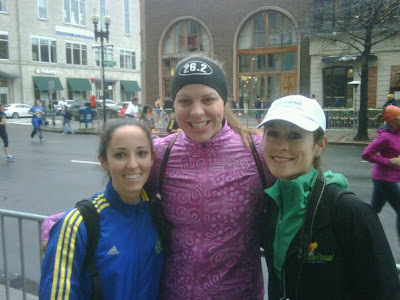 What an amazing race report and experience for you to have at your first Boston. Congrats Mel...I love that you felt your dad throughout the race. While you didn't feel it from the beginning you pushed through. that is why you are so inspiring to your readers/friends on a daily basis. Can't wait to see what is next for you. YOU ARE A COMPLETE AND TOTAL ROCK STAR!! YOU FINISHED!! That's all that matters!! Your recap made me get teary eyed!! Congrats Mel!! Great recap Mel!!! Way to go. 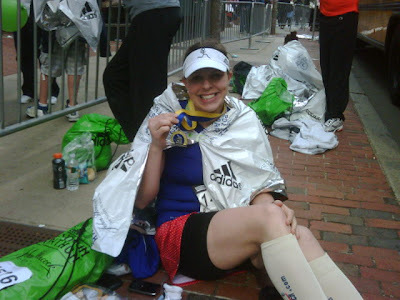 You faced the challenges of the day and you are now a BOSTON Marathoner! Congrats!! I'm so proud of you Mel--I teared up rading this. The feeling of pushing through when you don't feel your best had to be overwhelming! Your dad was your guardian and helped you through! Your race reports are always so vivid! I felt like I was there! This post made me cry. 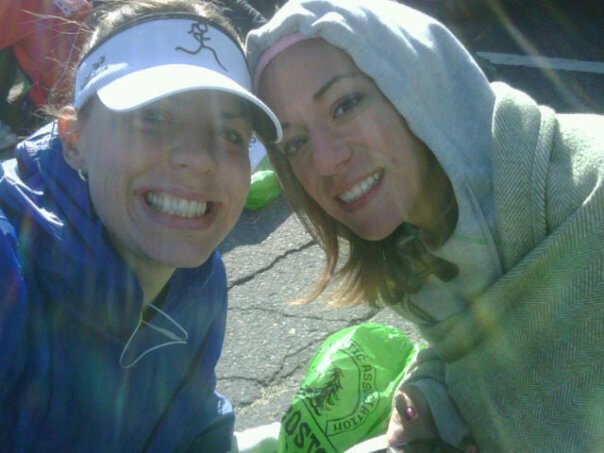 Partly because I am so proud of you for not quitting...even when the race was so tough. Partly because it was such a beautiful story knowing that your dad was with you. And partly because I am missing my dad today. I know without a doubt that our loved ones who have gone before us are watching from above. What an amazing day for you. I cried... awesome report. I am so proud of you. Great job Mel... welcome to the Boston Club. It's a great place to be. Congratulations on a great finish! I got chocked up reading it. Such an inspiration. I also believe your dad was there with you. I seriously cried reading this! You are so amazing Mel! You're dad is so proud of you! :)How aweseome that he helped you get through the marathon?! Finally had a chance to sit down and read this, giving it the attention it deserves. You should see me, I have tears streaming down my cheeks. I'm sorry you had an 'off' day at the big race, but I know you got a lot more good out of it than bad. I am SO proud of you. I know what it took to get here and I recognize those feelings of defeat and devastation when it's just not your day. But you RALLIED and dug deep and managed to push through. I loved all your little stories along the way, even the cups - what an experience! These are the things that make it a memorable day. Keep smiling and be proud!!! OK, your race report had me near tears. I'm proud of you. Getting there was tough, and it sounds like getting through was just as tough. They aren't all going to be our perfect races, and thank you for always posting--both your triumphs and your struggles--with such honesty. 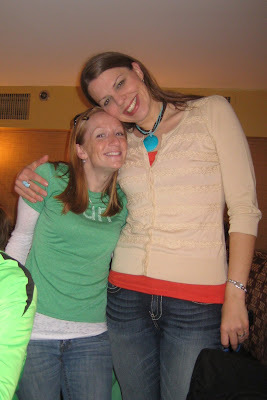 I'm running my first marathon on May 1st, and while I'll be happy for my early miles to be as strong as your slower ones, I'm going to carry thoughts of your strength with me. And "Lose Yourself" is a GREAT running song. Mel, that was amazing! :) You should be so proud of your day - and I know your dad was watching you and smiling... he is super proud of you too! You made me tear up!! I do believe your Dad was with you, helping you get through that tough day that he knew meant so much to you. 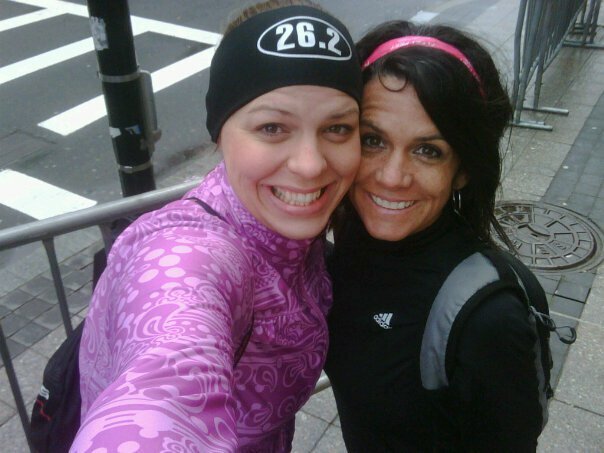 I'm so happy for you that he was with you and you crossed the finish line with him there. While it was a hard day, congratulations on achieving your day. You really faced adversity and conquered it!! I can't tell you how happy I was to meet you. Reading your race report I realize how hard of a time you were having but your pacing stayed up (relatively) through the end. I ended up fading at mile 18 and had a rough time through the end. I haven't had the heart yet to look at my pacing but will do that soon. 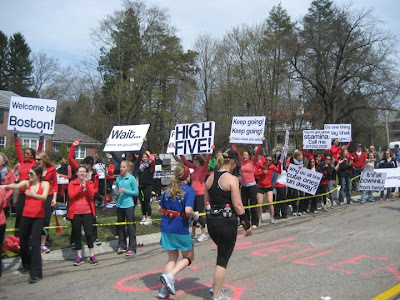 You did an excellent job and ran BOSTON! We did something many people only hope to someday do and we actually did it! 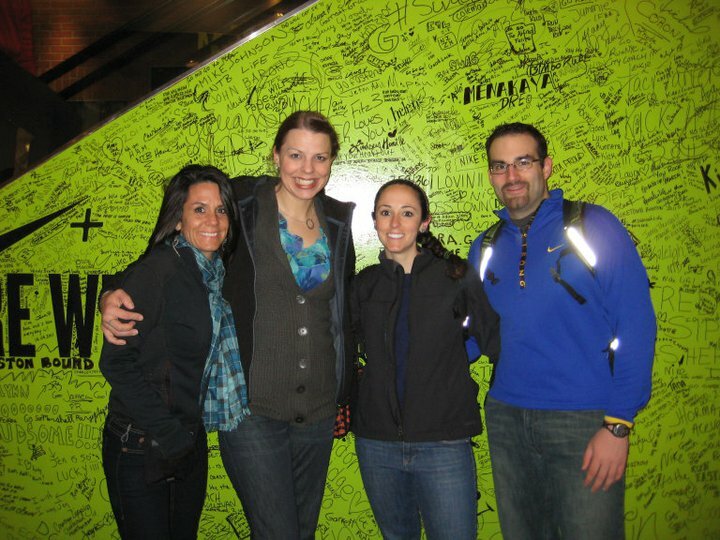 Such a great recap of your Boston Marathon Experience. You had me in tears; I totally believe your dad was there with you. Way to perserve Mel and finish the race! Amazing recap. You can definately feel the emotion just in reading it. What an amazing feeling knowing your dad was right there with you. Congrats!! You are an inpiration! Congratulations Mel! You overcame a lot and did fantastic given the circumstances. I am certain your dad was with you the whole way. I'm late, but am so proud and excited for you. Your dedication and determination is so admirable! And, your post almost had me in tears. Congrats on such an AMAZING achievement! 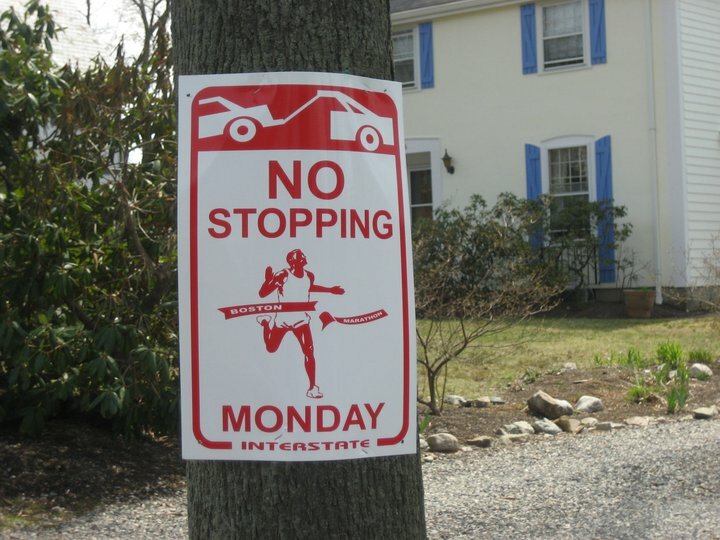 I'm so glad you did go ahead and race Boston this year! So worth it. 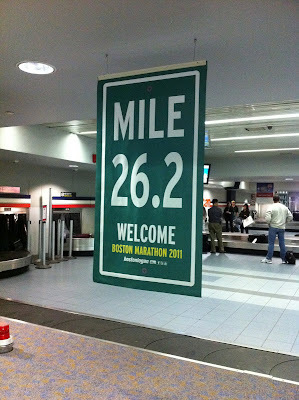 Congrats on your Boston accomplishment! I need to get some compression socks. With my long legs and incoming veins, I need to purchase some. Good work! great race report. Your virtual friends were cheering for you every step of the way. Congrats on the finish. Love the photos. What an insanely AWESOME experience!! I hope to one day spectate, let alone participate! I read your race report, wrote a comment, and couldn't post it then... whatever I could say was just not enough. We lost my husband's Dad suddenly just over a year ago, and I could feel your emotion every step of the way. Thanks for sharing your heart - it was so fun to follow you through Mom vs. Marathon FB page. You rock! Oh my goodness - this was so nicely written! I don't even "know" you & it brought tears to my eyes. 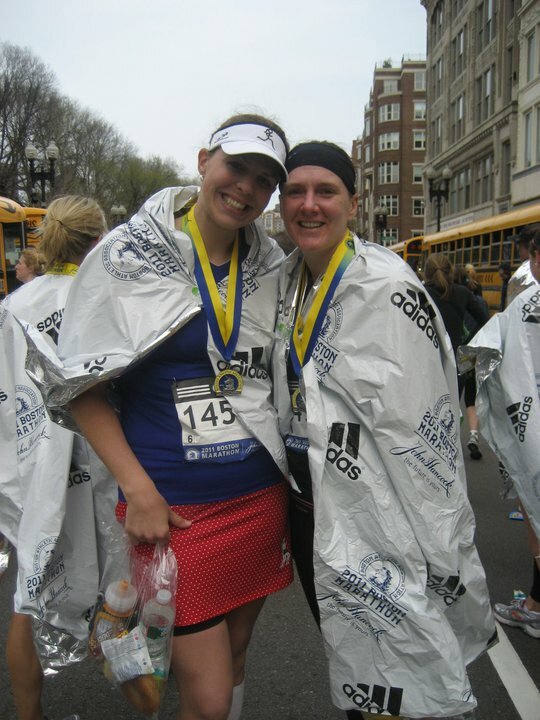 I always get so choked up reading these amazing stories of the marathons! I can't even imagine running one -maybe some day? :) GREAT job! I left a comment on your Boston marathon post! AWESOME! I'm not sure if you'll get this or not. 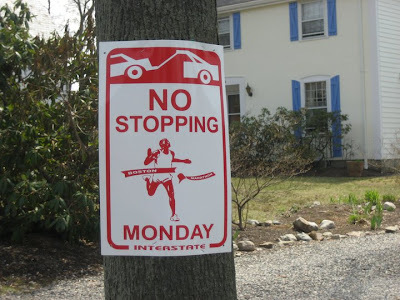 Found your blog when I did a Google search for RRCA certification...read the post you made after the course and popped over here to see if you'd say anything about the "run slower to run fast" strategy...but if you did, I missed it. Did you train slower than you were used to? Did it work/not work?